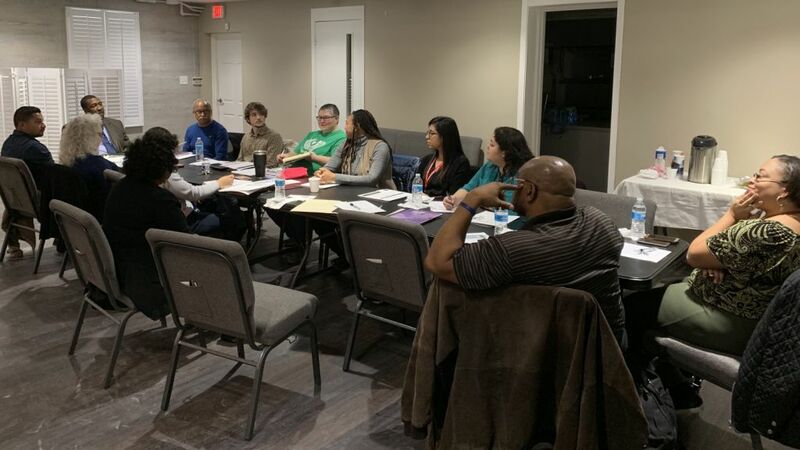 In late 2018, the City of Dallas approached Casa View Christian Church to see if we wanted to meet with a few other service providers to address the drivers of poverty and ways to break down the barriers in getting services to the people who need them most. In the picture above you see members from the Department of Urban Development and Design, Texas Workforce Solutions, On the Road Lending, Anthem Strong Families, staff from Casa View Elementary School and of course, Casa View Christian Church. In the Spring, Casa View Christian Church in partnership with the groups from the Service Provider Round Table are looking at hosting a Service Provider Resource Fair (at the church) for people in the community to learn about and engage important resources that are available. More to come! God’s doing great things through the mission and ministry!